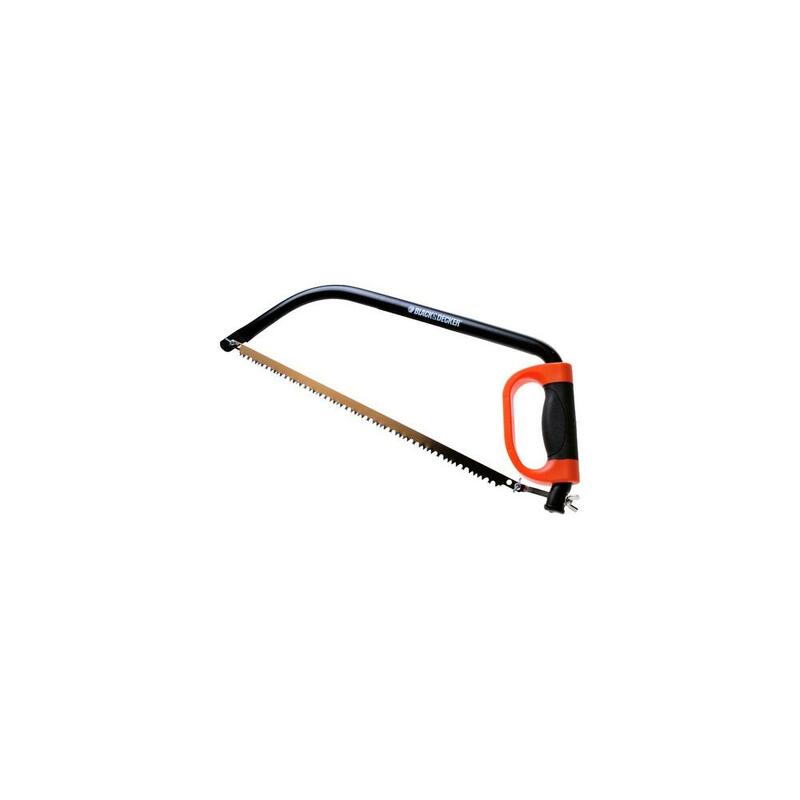 The hacksaw from BLACK + DECKER is indispensable for all sawing work in your garden. Both at height and low to the ground. The hacksaw is strong and robust, but easy to handle. The sharp saw blade is made of SK5 carbon steel and the hardened steel frame. 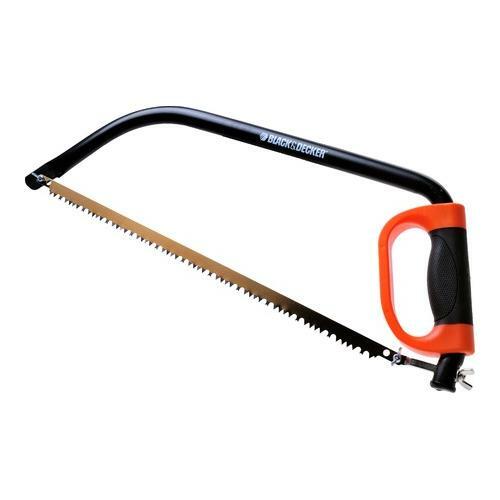 The hacksaw is also equipped with a knuckle protector and a soft-grip handle for comfortable and safe use.